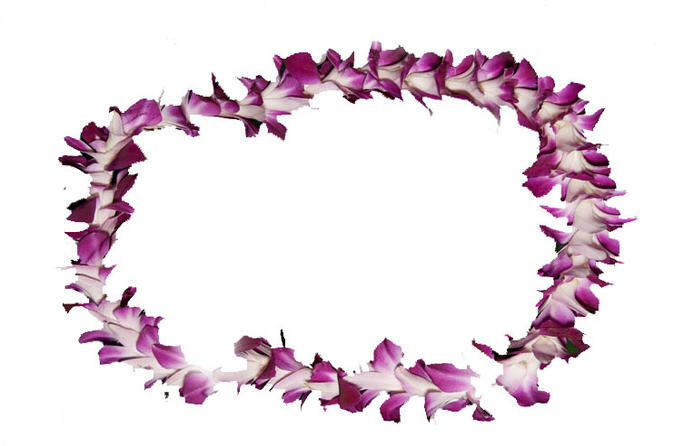 Experience a Hawaiian tradition and start off your visit to Paradise with a traditional fresh flower lei greeting for you and your family when you exit your plane at Honolulu International Airport! You will be met by our exclusive greeters at your gate when you arrive at Daniel K. Inouye International Airport (HNL) and welcomed to the Islands with a beautiful fresh flower orchid lei then directed to baggage claim. International visitors will be greeted and welcomed as they exit customs. Look for our greeter in red and green floral aloha wear. Please provide your arrival flight information. In the event your flight is delayed, we do track incoming flights so there is no need to worry!